Look what's in the big box...During recent Compatibility and Integration Tests, Lockheed Martin’s GPS III Non-flight Satellite Testbed (GNST) – a full-sized, functional satellite prototype currently residing at Cape Canaveral Air Force Station (CCAFS) – proved that it could connect with and receive commands from Raytheon’s Launch and Check Out System, part of the next-generation Operational Control System (OCX) that supports the satellite and mitigates risks prior to launch. The GNST was delivered (pictured) to CCAFS back in July so that facilities and pre-launch activities could be tested, further reducing risk and gaining efficiencies, prior the first GPS III flight satellite’s expected delivery to the U.S. Air Force in 2014 and launch in 2015. The prototype for Lockheed Martin [NYSE: LMT]’s next generation GPS III satellite reached a major milestone on August 30 when it successfully established remote connectivity and communicated with the GPS Next Generation Operational Control System (OCX), being developed by Raytheon [NYSE: RTN], during a series of pre-flight tests. During the Compatibility and Integration (C&I) Tests, Lockheed Martin’s GPS III Non-flight Satellite Testbed (GNST), a full-sized, functional satellite prototype currently residing at Cape Canaveral Air Force Station, proved that it could connect with, and receive, commands from Raytheon’s Launch and Check Out System (LCS), part of the next-generation OCX that supports the satellite and mitigates risks prior to launch. The GNST received commands from the LCC node at Lockheed Martin’s facility in Newtown, Pennsylvania via the OCX servers at Raytheon's facility in Aurora, Colorado, the system then returned satellite telemetry to the control station. The tests mirror launch and early orbit testing planned for all flight vehicles. 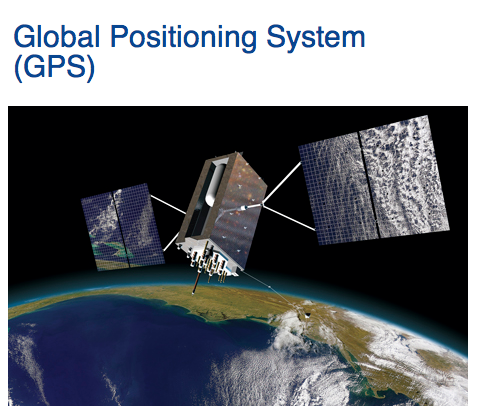 “The GNST is essentially a non-flying, functional GPS III satellite. While we have connected OCX with ground-based simulators before, these C&I tests were the first time that OCX and a GPS III satellite have actually communicated,” explained Keoki Jackson, vice president for Lockheed Martin’s Navigation Systems mission area. The LCS works hand-in-hand with Lockheed Martin’s Launch and Checkout Capability (LCC) contract, which brings online some of OCX’s GPS III-specific capabilities early to provide on-orbit checkout and control of the satellites. The GNST has been at the Cape since July dry-running launch base space vehicle processing activities and pre-launch testing that all future flight GPS III satellites will undergo. The first flight GPS III space vehicle (SV-01) is expected to be available for launch in 2014, and launched by the U.S. Air Force in 2015. 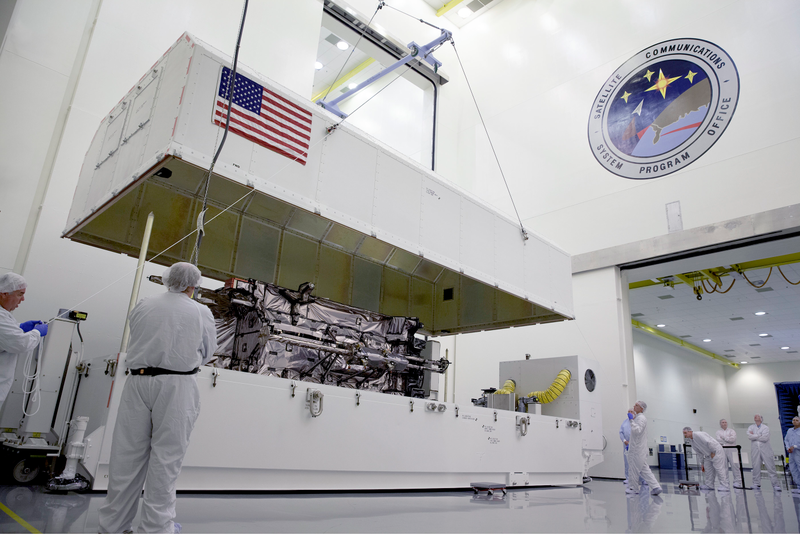 Prior to shipment to the Cape, the GNST was developed and then completed a series of high-fidelity activities to reduce program risks, improve efficiencies and pathfind the integration, test and environmental checkout that all production GPS III satellites undergo at Lockheed Martin’s new GPS III Processing Facility in Denver, Colorado. An innovative investment by the Air Force under the original GPS III development contract, the GNST has helped to identify and resolve development issues prior to integration and test of SV-01. Following the Air Force’s rigorous “Back-to-Basics” acquisition approach, the GNST has gone through the development, test and production process for the GPS III program first, significantly reducing risk for the flight vehicles, improving production predictability, increasing mission assurance and lowering overall program costs. 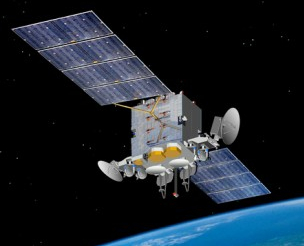 The Lockheed Martin-developed GPS III satellites and Raytheon‘s OCX are critical elements of the U.S. Air Force’s effort to modernize the GPS enterprise more affordably while improving capabilities to meet the evolving demands of military, commercial and civilian users worldwide. GPS III satellites will deliver three times better accuracy; provide up to eight times more powerful anti-jamming capabilities; and include enhancements which extend spacecraft life 25 percent further than the prior GPS block. The GPS III also will carry a new civil signal designed to be interoperable with other international global navigation satellite systems, enhancing civilian user connectivity. The spacecraft bus and antenna assemblies for the first GPS III satellite have been delivered to Lockheed Martin’s GPS III Processing Facility and are in the integration and test flow leading to the planned space vehicle delivery in 2014. Lockheed Martin is currently under contract for production of the first four GPS III satellites (SV 01-04), and has received advanced procurement funding for long-lead components for the fifth, sixth, seventh and eighth satellites (SV 05-08). OCX will revolutionize GPS command and control and mission management capabilities, controlling all legacy and new military and civil signals, providing protection against evolving cyber threats and ensuring continuity of operations during cyber attacks, and reducing operation and sustainment costs through efficient software architecture, automation and performance-based logistics. OCX represents a quantum leap in capabilities over the current Operational Control System and provides flexibility and adaptability to meet future GPS mission needs. Raytheon is the OCX prime contractor and is on track to deliver the final Launch and Checkout System in 2014. Raytheon is the GPS OCX prime contractor with teammates ITT Exelis, Boeing, Braxton, Infinity Systems Engineering, and NASA’s Jet Propulsion Laboratory. Air Force Space Command’s 2nd Space Operations Squadron (2SOPS), based at Schriever Air Force Base, Colorado, manages and operates the GPS constellation for both civil and military users.